Graduation season is coming soon; all graduates are preparing to say “goodbye “to school, “hello” to adulthood. Yeah, they’re about to toss their cap! Celebrate the excitement day with a graduation gift they love. It’s time to choose graduation gifts now! 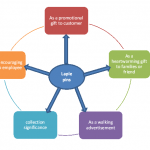 If you’re the giver of gifts, here’s the advice you need to know about custom gifts. The first gift idea comes to my mind is the T-Shirt during graduation season. Very commonly. This is the best seller during every graduation season, 100% cotton to offer you a comfortable feel, printed with your class, your name even school or university logo etc. 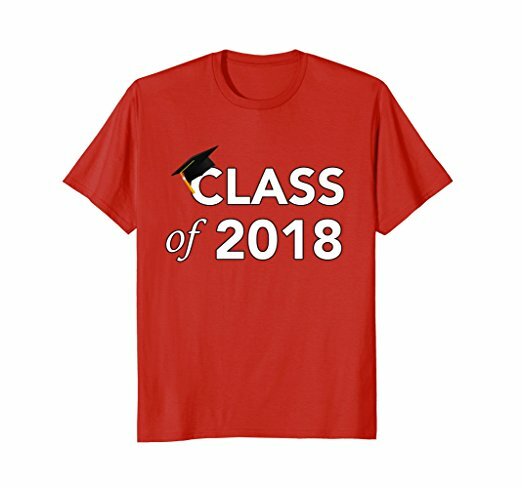 Show pride with custom class T-shirt on the graduation ceremony. So cool! Another great gift for graduates is sock. These socks make great gifts and are super warm and thick as well as comfortable for them. Whether it’s in middle school, high school or college; graduates always appreciate the gift of socks! Put face, and ” Class of 2018” on socks, or anything else they love. These stainless steel friendship necklaces, bracelets and Key-chains are perfect, popular gift for someone graduating. The value is not expensive but fashion. 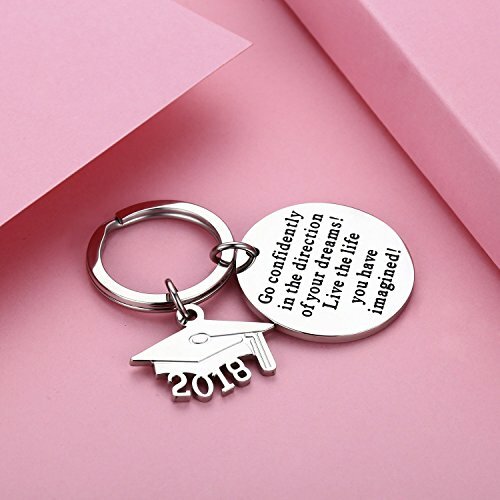 You can engrave a cap on the key chain comes with the message to encourage their future life, hand them out to your graduating class as a fun way to say goodbye. Great fashion graduation gift for your grads are our delicate and creative challenge coins, which are sturdy and durable so you will have it for years to come, to keep best memory in those challenge coins. Anybody can give other custom gifts, but a graduation coin can mark the significant milestone for each grad as the Military tradition, to show appreciation of their hard work and commemorate their best time in youth. 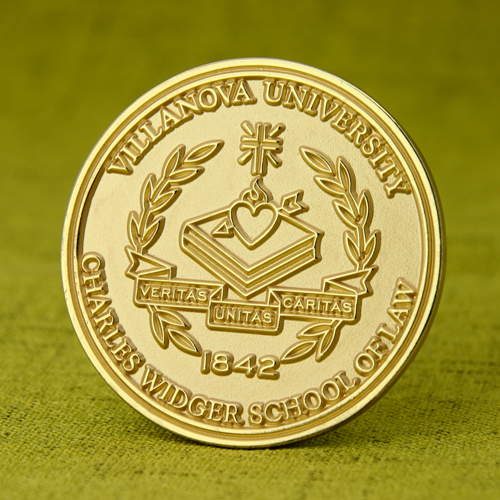 Custom made coins for graduates can have a personalized name and grad cap, and the school’s logo and motto, help them to congratulate graduation, or anything else you want to put on the coin. Why We Love Graduation Coins? Challenge coin will be a trendy gift we know. And You Should, Too! On April 14th, Vanguard University presents their graduating veterans with a challenge coin, to honor each student’s service to celebrate their academic success. On April 26, 75 veterans will graduate from the University of Alabama at Birmingham (UAB). Those graduating veterans who have excelled in the classroom with an overall GPA of 3.4 will be awarded a challenge coin too. Picking challenge coin as graduation gifts, it’s a wonderful way to let veterans know their success in the school, as well as in life after college, always give a reminder to them. Honor your favorite graduates with personalized gifts, and fun items for their special day. Looking for the perfect graduation gifts, you can stop and come to GS-JJ. We have dozens of choices all of which will impress your graduate, such as lapel pins, challenge coins, key chains and other great gifts. 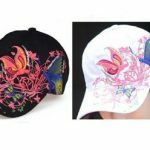 We make expressive and unique design for your graduation gifts with the finest craftsmanship, which attached with University logo and the words, or you can design it by yourself. Call us at 18888644755 Monday through Friday 8:00 a.m. to 6:00 p.m., ET. Or email: info@gs-jj.com. Let us show you how great Graduation Coins can be! And you can also see our Custom Coins system to get your quote.